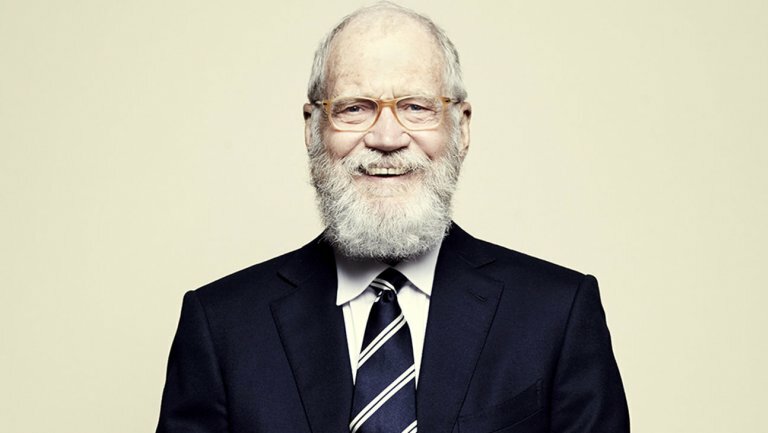 Letterman – longest running chat show host back in the game with Netflix! I am not sure why, but the idea of Letterman on Netflix excites me more than The Letterman Show ever did. I know it is a totally personal thing, but I seem to remember reading some interviews and watching things with him since he stepped down from the longest running show, and warming to him more. For some reason I always got the idea that the persona and the format were somewhat forced, and the feeling that it was canned laughter, even with a live audience was a turn off. Also, he wasn’t such a big deal in the UK, and I saw The Larry Sanders Show long before I really had much of a chance to dig into Letterman, which kind of stuck a pin it. I also hated the show he did where he invited Hugh Grant on, and they made light of the fact that Grant had been with a prostitute – it was a little too buddy buddy, and insensitive to Grant’s partner, Liz Hurley. But hey, it’s all water under the bridge, and I have even warmed to Grant since then. My favorite Letterman shows were the ones where he had his friend Warren Zevon on, where Warren was dying of cancer. At the time, it was something I needed – a very positive message delivered from a man who didn’t have long left, but was advising that you ‘enjoy every sandwich.’ Letterman seemed very human and likeable in these moments, and some of that forced fake smile feeling dropped away. There was an energy there, and a feeling that he was doing something to celebrate the genius of his friend. This New Format Could Be Another Game Changer! He’s going to be doing longform interviews and exploring other subjects, and these shows will be going out pre-recorded, so they’re different to what he’s used to. Some of the attraction in this idea, is observing the change that Netflix is affecting in the formatting of many different types of show, and this is kind of amplified when they get someone involved who has a record of doing really good things in the profession. They are testing to see how to better translate aspects of TV not satisfied by binge-watching into their streaming service, and it is presenting some interesting opportunities. It’s interesting, because the fact that Letterman is doing something new by working with Netflix generates buzz, and the fact Netflix snagged Letterman generates buzz as well. It’s an easy victory marketing-wise – or should be. At some point people might stop being surprised by the bold moves that Netflix keeps making, and people might stop writing them off, because they seem pretty resilient despite the changing market. We’ll see, but hopefully Letterman’s show represents another interesting evolution in the streaming service.